Language Enrichment is basically language classes for kids offered to children as young as 6 weeks to 6 years old for the development of basic language skills in their lives. The exercises to develop language fluency and skills helps in the stimulation of higher levels of thinking in children.It also helps them to communicate better with others in all situations. Teachers willing to teach this enrichment can take up the language enrichment course which specializes in a language and also includes activities such as art, music play etc. as part of the lesson. Language enrichment programs from institutions are rapidly growing all around the world and it aims to cater to teachers who desire to provide the best learning opportunities for their students. These will help you to teach young children effectively. With extensive teaching, young children will be able to converse flawlessly and perform better in studies compared to those who have not focused on language. Language enrichment in classrooms equips children with basic skills that lead the way for more efficient learning. There are two kinds of institutes for language enrichment one for children and the other for adults.The lessons for the children are mostly centered on the exposure to various activities such as sights, sounds etc. 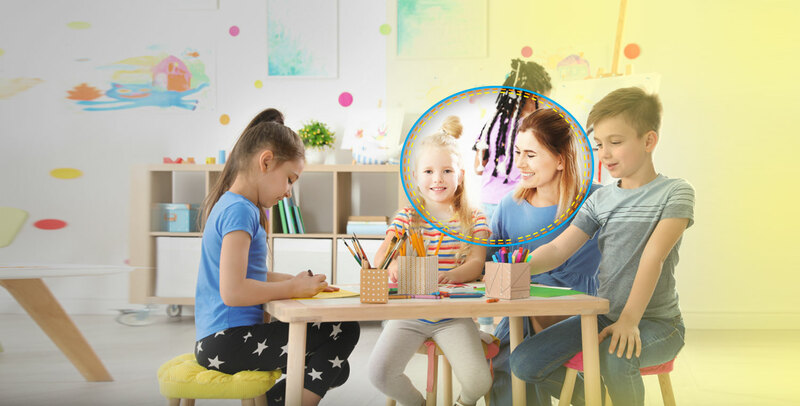 In the language enrichment course, importance is given on social interaction and play in the featured language.Taking up this training will provide you with insights on teaching toddlers and kids to familiarize with people and various environments in and outside of the family before even the actual language lessons start. The program helps in several mind-enhancing activities like singing, recognizing alphabets and sentences, storytelling etc. It stimulates the overall learning in the featured languages. With proper training, children will eventually be able to gain a higher advantage in terms of language proficiency such as developing fluency in reading and speech, good vocabulary, and so on. As teachers, you will learn how to nurture children so as to improve language skills in the classroom. Moreover, in the schools, you will be able to determine the learning needs and give attention and care whenever required. Communication and cooperation are the two most important factors for the language enrichment process.As teachers, you will learn to guide the children to communicate well with people outside of the family.This will help children to understand how to speak well and in an organized manner.In the language enrichment course, you will learn the techniques from the experts with which you can train your students efficiently. Language enrichment should include both the local tongue as well as other tongues such as English.The child should be proficient in both the languages so as to keep the heritage alive. Language enrichment centers for children give importance on this particular aspect because of the parents’ demands as well as the equipping children with the necessary skills. The program includes topics such as spelling skills, whole word learning, improving reading accuracy with phonics and solving word problems. There are other social skills which are being taught in the language enrichment course which include teaching children to speak confidently and with clarity, improving the ability to identify the emotions in themselves and in others.Some math skills include setting up word problems and solving them. It will also help them to recall words whenever necessary.